What Hi-Fi have reviewed the new SoundMAGIC E10BT. 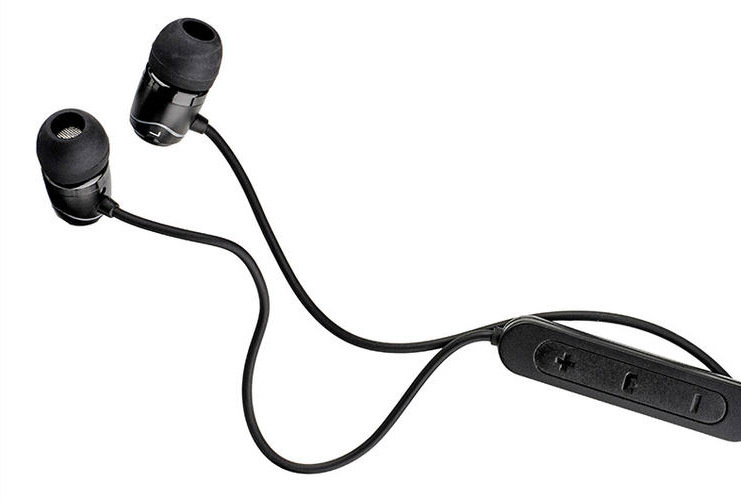 In the review, the publication claimed that “SoundMAGIC has successfully transplanted the sound of the E10 into a Bluetooth earphone. It’s a pair with great battery life and top wireless performance.” They also praised the 12 hour battery life and overall sound quality.